For the second year in a row I’ve had the pleasure of working with the Strong Families Initiative on their Mama’s Day campaign. The goal is to bring attention and love to the moms who are often marginalized by traditional mother’s day celebrations–young moms, queer moms, immigrant moms, moms of color, disabled moms. Last year they created a music video, this year it’s a e-card generator. We worked with a group of fantastic artists who created the art for the cards, and you can add a custom message to send to a mama in your life–or simply spread a message via social media. It’s also about bringing the politics back to a holiday that often gets commercialized and depoliticized. What do mother’s really need? 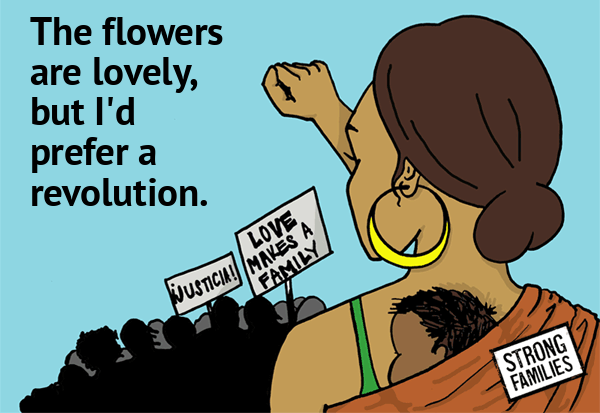 How can we fight for a world that supports all moms? Mothers and parents are at the root of all our communities, and any agenda that ignores them risks a lot. I also wrote a post for the Strong Families blog about Bei Bei Shuai, who sadly is still in prison. Another great mother’s day initiative is the one from the Prison Birth Project. They will send a card on your behalf to one of their incarcerated members, or anyone of your choosing, in exchange for a donation to their group. 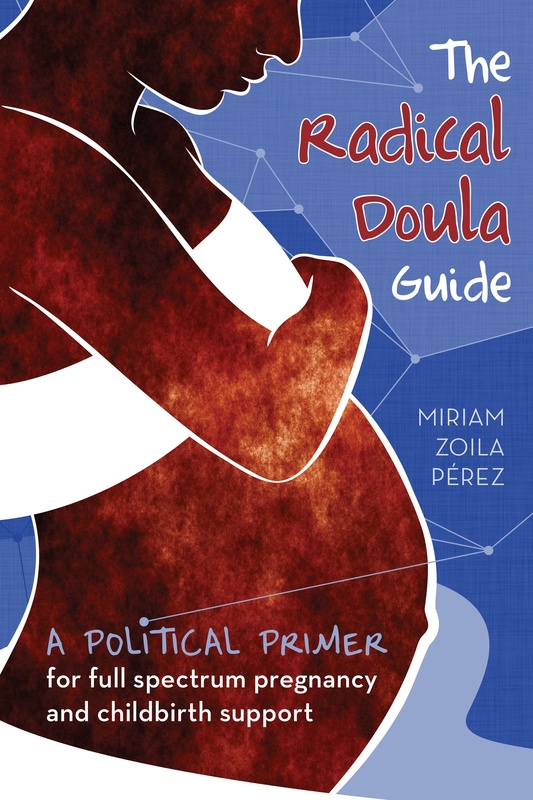 Previous Article NYC, DC and Chicago full spectrum doula program recruitment!